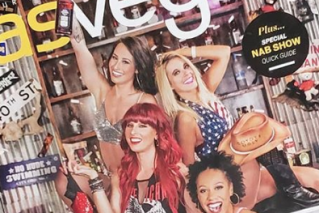 Coyote Ugly is on the cover of Las Vegas Magazine! 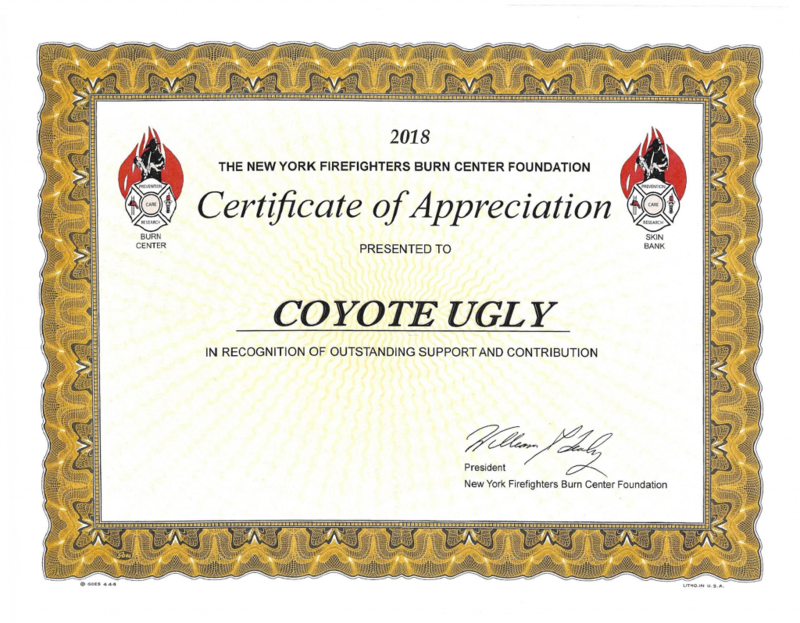 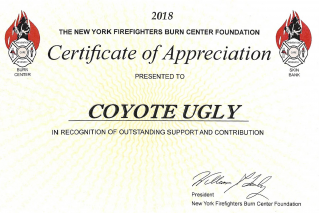 This high-energy Coyote has a contagious upbeat attitude! 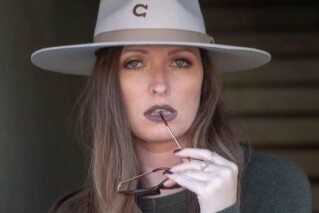 The calendar is available at coyoteuglysaloon.com/store. 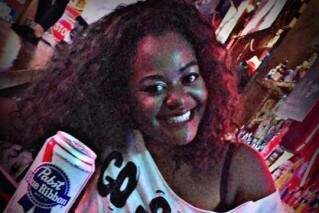 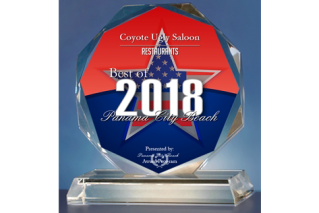 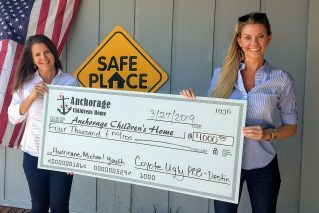 Coyote Ugly Saloon has been selected for the 2018 Best of Panama City Beach Award in the Restaurants category by the Panama City Beach Award Program. 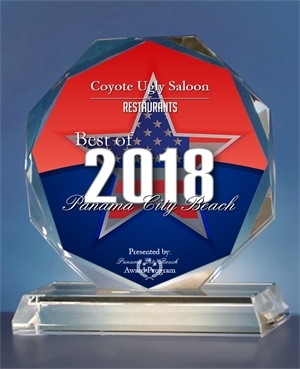 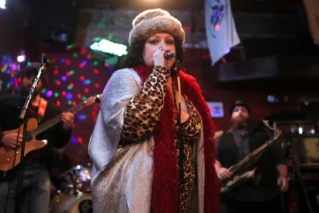 The Best of Panama City Beach was created to acknowledge the best businesses in its community.